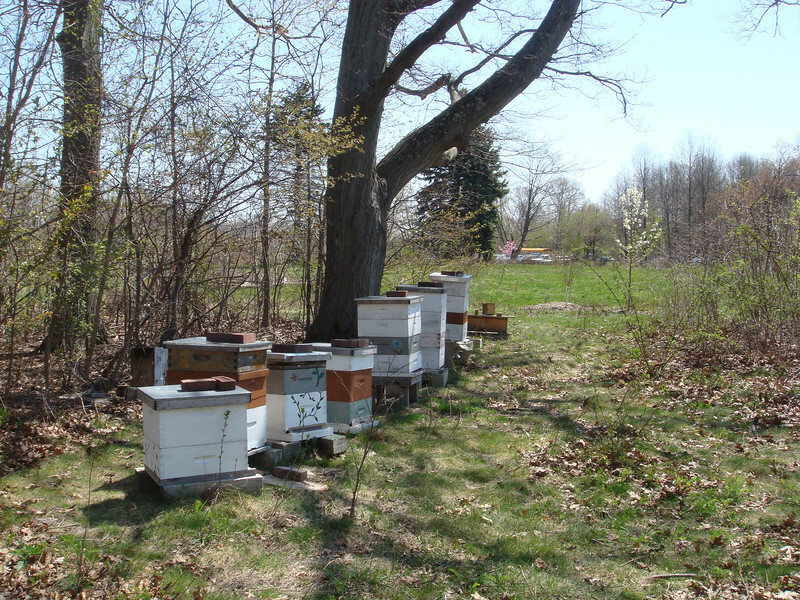 On April 27, 2013, Mass Audubon wildlife sanctuaries turned from tranquil to a beehive of activity . . .